You are ambitious and have the aspiration to reach your dreams? To reach your dreams, you’ll have to live by a higher set of rules. 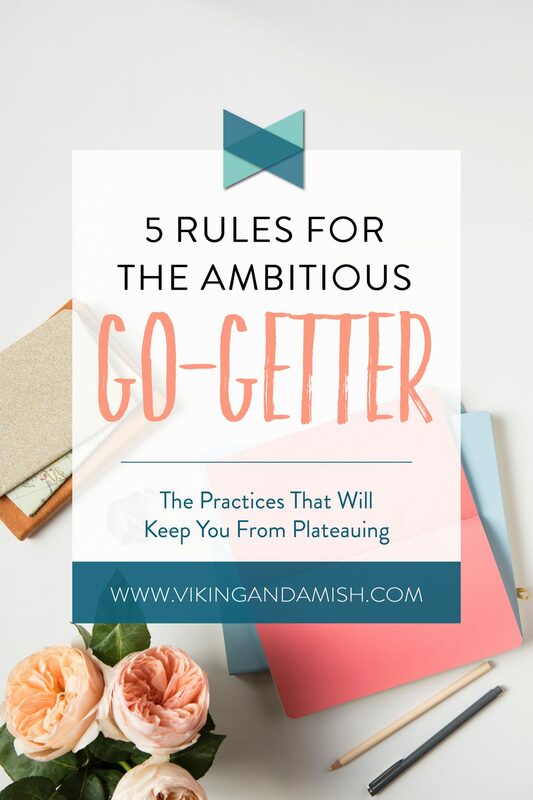 These rules are meant to keep us in the game and to sharpen us when we plateau. These are not rules I do myself perfectly yet. Sometimes they even make me uncomfortable to apply. Regardless, they remind me that I am worth my goals and that I sometimes have to get down in the mud to reach them. 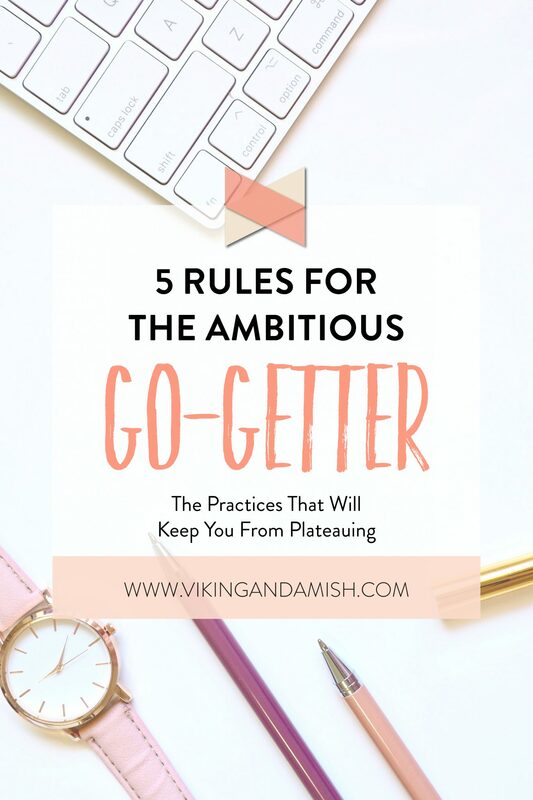 To be a go-getter you must always consider yourself worthy of your goals whether it is a raise, a promotion, your turn in line, or things promised to you. Don’t allow yourself to be a pushover for others that are trying to deny you what rightfully is yours. Of course, there is no reason to start an avoidable conflict, but still, it is essential to communicate your expectations and demands appropriately so that others know what to expect from you AND from them in return. Apply this principle when you have agreements with people that are not upholding their end of it. After all, people forget to follow through on things sometimes, but instead of hoping that they will do it on their own, it is easier to remind them nicely. 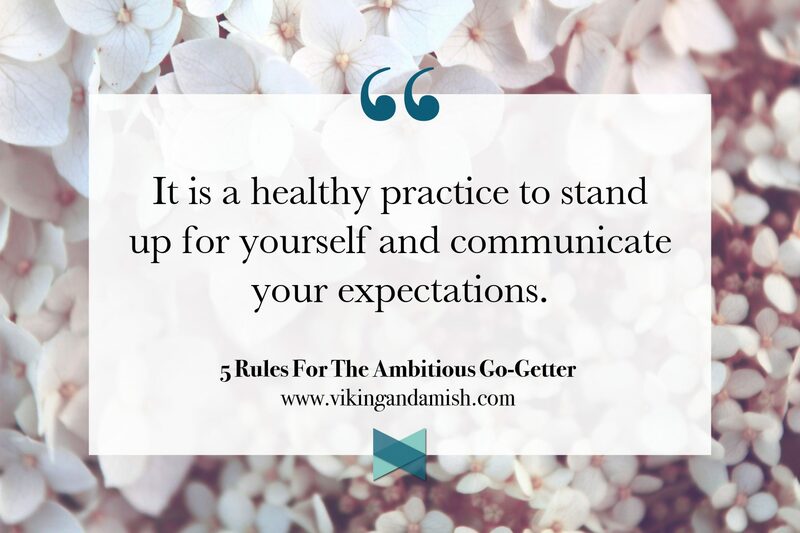 It is a healthy practice to stand up for yourself and communicate your expectations. Be willing to walk away from a bad deal, a lousy job, a strained friendship/relationship, or the things that are holding you back. If you believe that you are worthy of good things, you also have to be prepared to say no to things that are not worth your time, investment, or skills. For me, it has been certain jobs. Without trying to sound cocky, I knew I was too overqualified for them. They were a temporary income until I was able to work out a better option. Of course, I always give my best where I am, because even though it might only be temporary, it is still an opportunity to build character, tenacity, vision, and skills. We can learn a lot from the things we walk away from, but as my mother taught me at an early age “you should always leave a room better than when you entered it.” She indicated that I should clean up after myself, but the principle applies to more than one aspect of life. When it comes to friendships and relationships, it is more complicated with expectations and what we are “supposed to get out of them”. Mostly we are supposed to enjoy them, be challenged by them, and become better people from them. 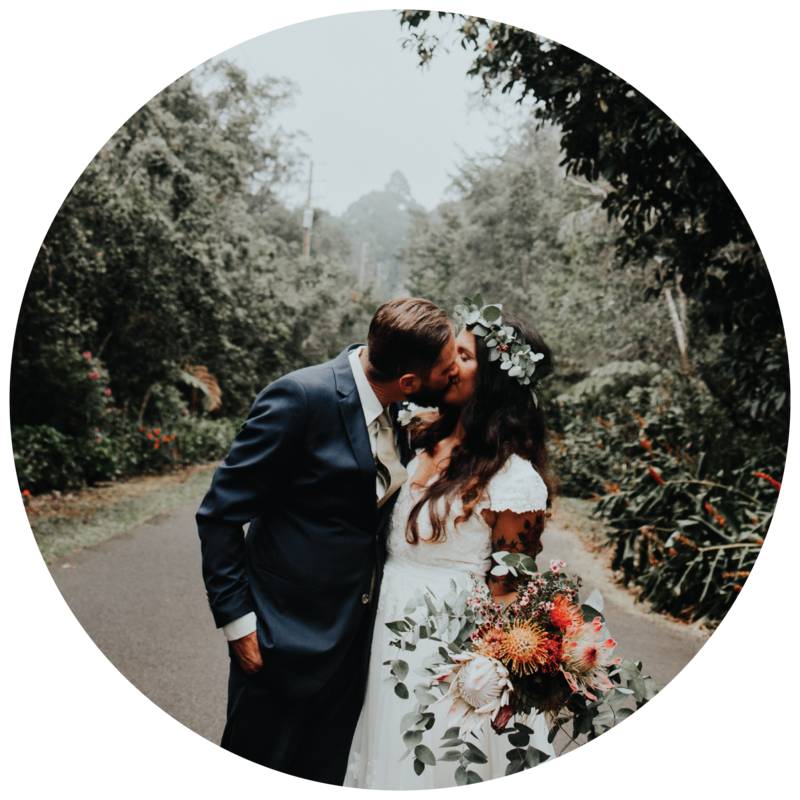 However, if we are giving a lot to a relationship and it is not reciprocated, or it is starting to have a bad influence on us, we should consider if it is time to walk away from it or if we need to confront certain behavior (henceforth, look to #3 in this post). Ultimately, my hope for you is that you will recognize a bad relationship before you become too invested in it. So whether it is a friendship, a job, a deal, a degree, a loan, etc., we need to be willing to walk away if it is putting you on a wrong trajectory. It is the signature of a tough negotiator—willingness to walk away if it isn’t worth it. Conflicts are a natural part of all relationships as well as in business. My old mentor told me that conflicts are merely a sign of growth since growth creates uncomfortability. Do you remember growing up and all your joints were hurting—because you were growing. In a way, your body was in conflict. Similarly, conflicts will begin to happen as you get closer to your goals. Be prepared for these conflicts by learning to deal with them healthily and constructively. Conflict resolution is a priceless skill to master these days. Still, many people falsely assume that conflict resolution requires high intelligence. That is not the case. Differently, I would argue that conflict resolution and the ability to handle disagreements demands emotional intelligence. 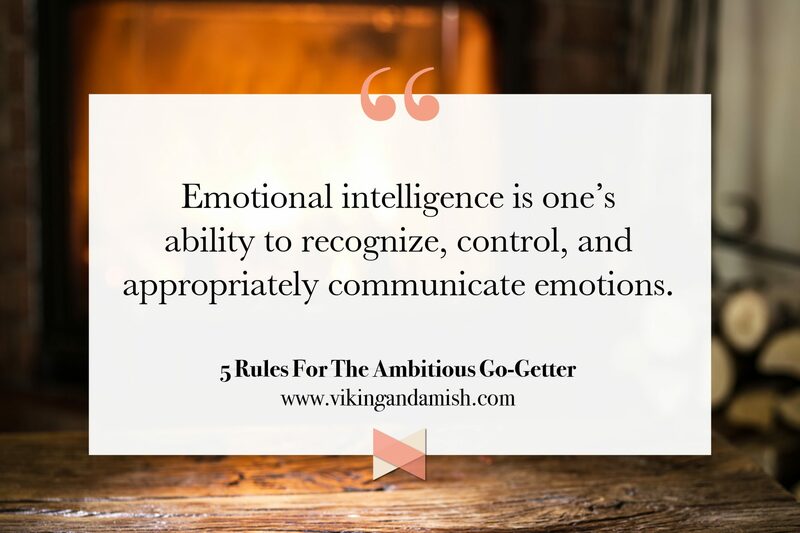 Emotional intelligence is one’s ability to recognize, control, and appropriately communicate emotions. It is risk-free to daydream of successes, but being able to put it all on the line to reach our dreams is different. 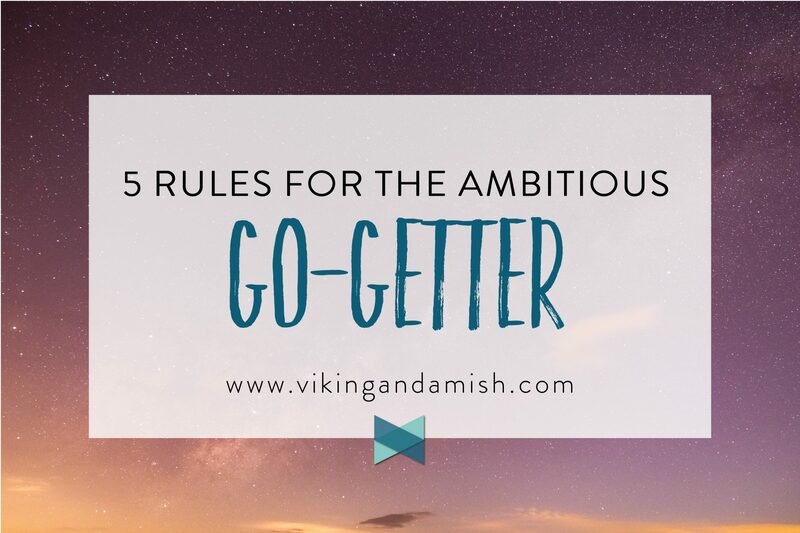 Nonetheless, a go-getter must sometimes be willing to put their comfortability at risk to achieve their goals. Consequently, it’s a question of how badly you want it. My old roller derby coach used to tell my team: “We won’t win if I want this more than you do!” Basically, we can’t rely on people around us to be our fuel and the motivation for us to get to the goal line. We must leave it all on the field, blood, sweat, tears, and at times also our pride and reputation. 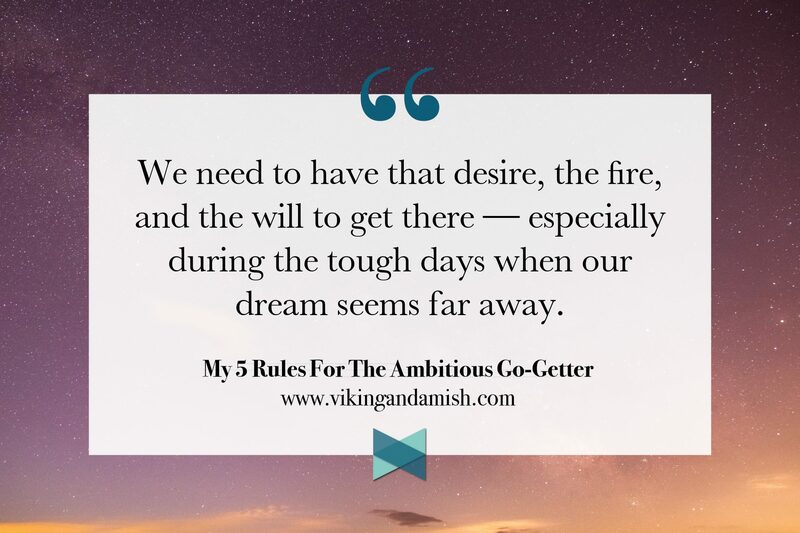 We need to have that desire, the fire, and the willpower to get there—especially during the tough days when our dream seems far away. Indeed, we all have those depressing days where we doubt ourselves, and we become scared of failure. On those days I begin to look back. I look back on the things that I have already achieved. Without delay, I count my victories, the steps I’ve taken towards my goals, and the “trophies.” I remind myself that I have plenty to show for to continue my win streak, or that I have been down in the dirt enough times to know I will get back up. Alas, in time, fear disappears. How often do you end up working for someone else’s goal and pushing your own goal aside? Undeniably, when we work for others that pay us, we enter an agreement of being paid to reach their goals. Still, the income get helps us achieve our personal aspirations in the long run. 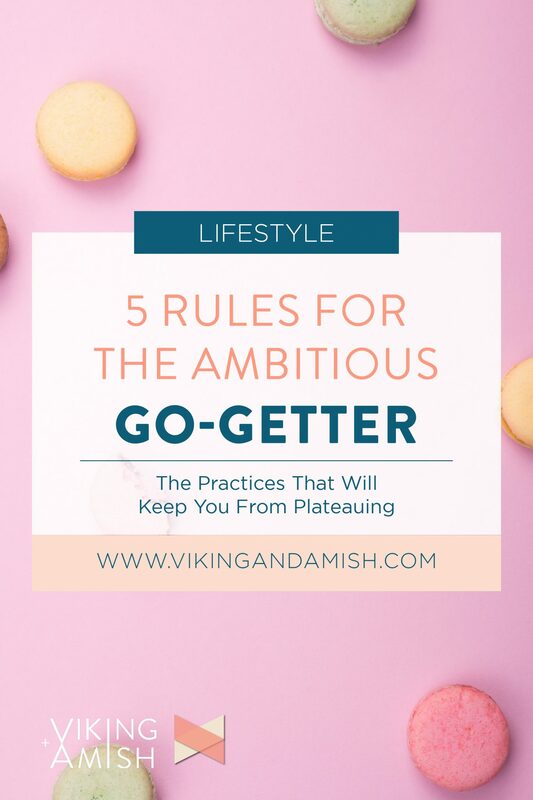 However, if you find yourself in a situation where you are putting off your dreams, not even inching your way towards your own achievements, you need to figure out a way where you can begin prioritizing your own goals. Subsequently, I recently quit one of my jobs and a few of my clients. My income was significant, but it took away from the time I need, working towards my own success and wins. I make less money now, but instead, I am more motivated and have more time to make my dreams come true. Now, I am crucially aware that my bank account depends on my hustle to achieve. My aim, as an ambitious go-getter, is to find at >8 hours of quality time weekly to work on my goals. Maybe that means I have to work on the weekend or later in the day after I get off work, but 8 hours of work keeps me moving forward. Thus, find time to prioritize your own goals. You don’t necessarily have to quit your job or drop out of school or whatever you are doing at the moment. Finally, my last BONUS advice. Don’t ever apologize for having dreams, desires, and goals. Therefore, surround yourself with people that are not scared to see you succeed and will help you get there. Moreover, trust that you have what it takes and grind it out until you get there. My best of luck to you, you beautiful, ambitious go-getter.